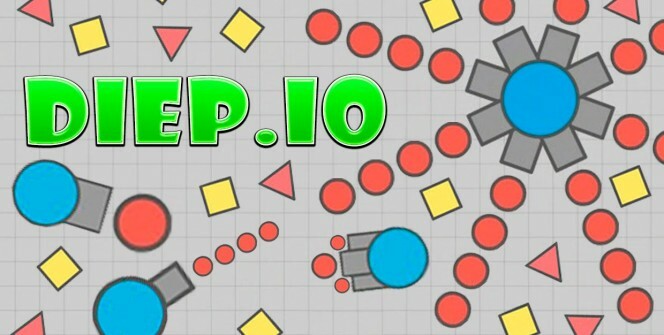 Diep.io is a smash hit game from Miniclip. 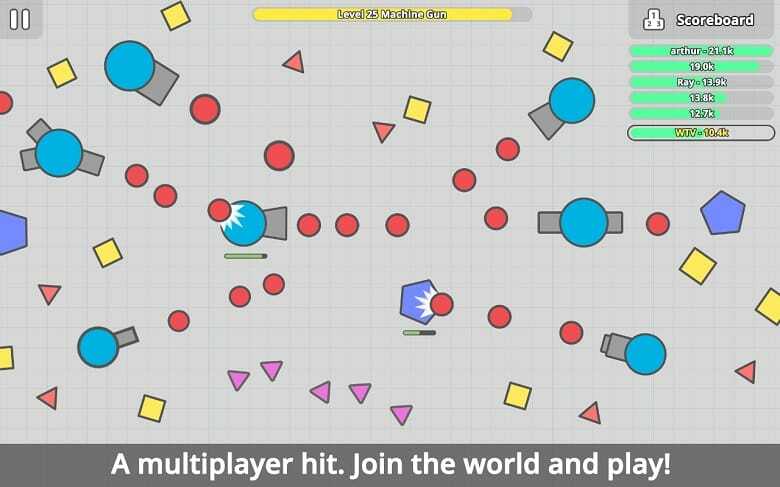 If you have played Slither.io or Agario.io, you can find it easier to play this browser-based sensation. It comes with a gameplay similar to these two games, but has some twists that make it a bit different. It is designed for android and iOS devices, but can be made available on a PC with the help of an android emulator. When it comes to playing the game, you are required to use your tank to shoot down other players, level up and finally get to the leaderboard. Choose from different Tank Classes. The game offers you four classes of tanks: twin, sniper, machine gun and flank guard. The twin tanks provide a second-gun shooting which is of a higher frequency while the sniper tanks have a wider range of vision and causes much projectile damage. The machine gun tanks have excellent shooting angles and projection capabilities while the flank guard tanks shoot in two different directions. The power of the weapons increases as you move from one level to another. From level 1 to level 15, the weapons are fairly powerful. The power is good in levels 16-29 and excellent in levels 30-45. The top levels present you with powerful tanks such as pentashot, overlord, mega destroyer and octotank. Diep.io requires you to be quick and fast, so you need not to waste time when making your moves. Stay focused and monitor your opponents carefully in order to avoid failed shooting. When you see your opponents, shoot them down and destroy their blocks and other obstacles. You should also be very careful to avoid being shot down. So, in order to survive in this game, you should destroy your enemies as you protect yourself from their attacks. Enjoy Massive Multiplayer Online Action. There are many players online that you can engage in shooting activities. The game servers are usually powerful, which means that they can handle a large number of players at once. Level Up and Boost your Stats. You need to complete many missions in order to level up. The good thing about leveling up is that you get upgrades for your tanks. Each level comes with some upgrades, and it is advisable to utilize them to keep your shooting powerful. The game offers you 8 different stat upgrades to revive your tanks at any level. They include: health regen, max health, body damage, bullet speed, bullet penetration, bullet damage, reload and movement speed. The smash hit game is fully optimized for mobile devices. With efficient controls and clear display, the game works well on small touchscreens. Its components are usually clear and fit well on the screen. The game works well on mobile devices, but if you want to play in it on a bigger screen and with offline option, you can have it in your laptop or desktop. As mentioned above, this is possible with an android emulator. You need to download and install the emulator in order to access the app on your PC. Sometimes when playing diep.io, bluestacks ask you fee to pay but gives you option to download some apps. Every time it asks you just select “Install apps” and continue using it free. I hope you enjoyed this guide, please rate and share. 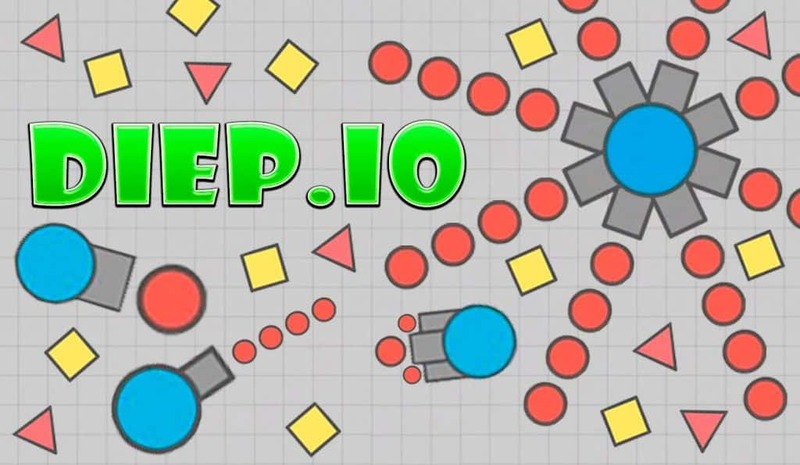 If you have problems running diep.io on desktop or any other issues, leave a comment below.